Estrella Gymnastics presents Parents Night Out! Parents need a break to go out sometimes too! Drop your children off for a fun night of movie watching, open gym, fitness games, and pizza! And your child can bring a friend for free! Come see this great new healthcare facility! This nonprofit, 45,000-square-foot facility offers everything from Family and Internal Medicine, Dental, Ob/Gyn, Behavioral Health, they even have an onsite laboratory and pharmacy! Ribbon Cutting Ceremony will begin at 2:00PM. Budget Mini Storage invites you to check out all the awesome new additions and renovations. They've expanded over 9 additional acres and remodeled their office. They will have appetizers, raffle prizes, activities and more! Come see their state of the art facility on April 26th, the Ribbon Cutting Ceremony will be at Noon with an Open House until 4pm. Grand Opening for TeenyTown Playland! First we will have the ribbon cutting and then fun! In addition to playing for half price all day, we will have bounce houses, outdoor fair games with prizes, face-painting, and much more! Food Trucks, VIP Tent, Kids Zone, Beer and Wine Tent and MORE! 6th Annual Goodyear Lakeside Music Fest in Estrella featuring SMASH MOUTH! Smash Mouth takes the stage at 8 PM! #GLMFest on Twitter, Facebook, and Instagram! Special thanks to our Sponsors: Estrella by Newland Communities, City of Goodyear, & Desert Diamond Casinos! If you’d choose paper cuts over public speaking, this is for you. Together, we will experience tips for how speak with others in a clear and calm manner. This lunch-and-learn is for all skill levels. Come terrified or terrific; it’ll be fun. 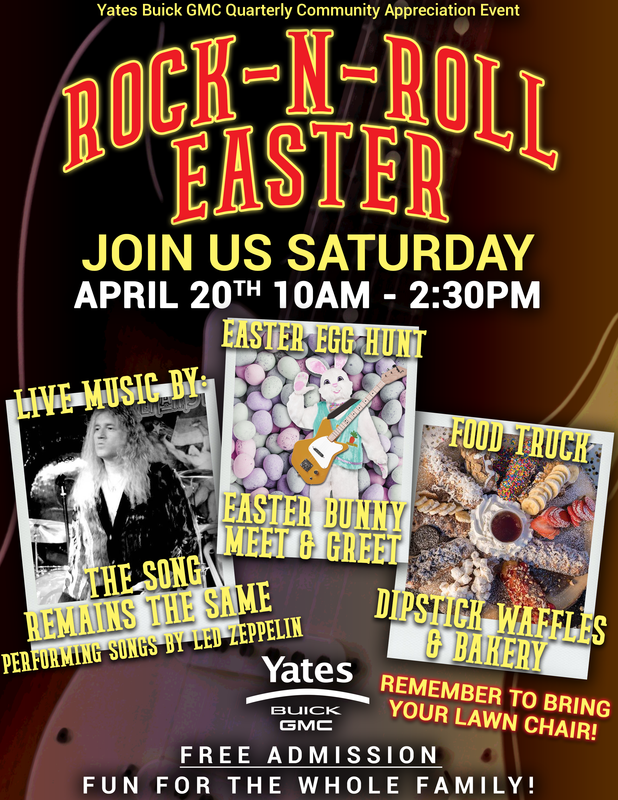 Please let us know if you will be attending 623-932-2260. SCORE, an SBA affiliated organization comprised of successful business executives who volunteer to assist persons starting new businesses without charge, is expanding its presence in the Southwest Valley! If you are looking for a way to have fun while helping others please come to our presentation on April 30. SCORE may be for you! SCORE is looking to expand its presence in the Southwest Valley! 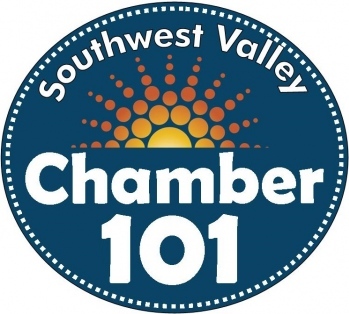 On April 30th from 11:00AM – 12:00PM SCORE will hold an event at the Southwest Valley Chamber of Commerce to recruit local successful business people to help new entrepreneurs bring their business dreams to reality! SCORE is looking to expand its presence in the Southwest Valley! On April 30th from 1:30PM – 2:30PM SCORE will hold an event at the Southwest Valley Chamber of Commerce to recruit local successful business people to help new entrepreneurs bring their business dreams to reality! B.O.R. - Best Option Restoration, is committed to helping those in need after a disaster. Come meet the people that bring houses back to life! We'll be doing the ribbon cutting ceremony in front of their awesome wrapped truck in The Halal Guys parking lot! 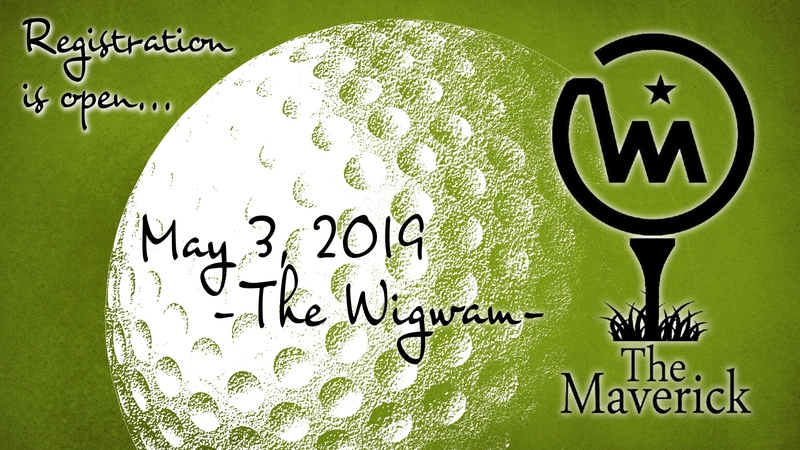 The West Valley Mavericks Foundation announces registration is available for "The Maverick"
The Maverick Golf Tournament is set for Friday May 3, 2019 at the Wigwam Resort. Registration starts at 11:30 a.m. with tee off at 1:15 p.m. sharp. Our tournament is known for the VIP treatment of our golfers. From tee off, to dinner on the green and the afterparty, you and your teammates and guests will be treated with Maverick's hospitality. After a day on the golf course, your spouse/guest is invited to join you for the evening activities. All three courses will sell out, so we suggest you register soon. You may register and pay HERE. If you'd like to promote a business, we are accepting items for our live and silent auctions. Fiesta Mexicana would like to invite everyone to this years Cinco de Mayo celebration, we will be having drink and food specials all day along with Tequila and Beer tasting, and giveaways throughout the day. Mark your calendars and remember to join Fiesta Mexicana for the Cinco de Mayo Celebration! Thank You to all of our loyal customers that have supported us throughout the years and have made us a West Valley Favorite! We are the Best in the West! Come join us for fabulously fun networking at the 4th Annual Meet the School Districts Lunch sponsored by Ascent Audiology & Hearing. Please click here to register. We look forward to each district sharing 3 achievements. Currently, Deer Valley, Dysart, Litchfield Elementary, Morristown, Pendergast, Peoria and Tolleson Union High School Districts have confirmed their attendance. "Save on Taxes for Businesses"
Please join us for an informational session discussing employer sponsored retirement plans. The marketplace for retirement plans is dominated by firms that discuss things like funds, fees, historical performance, and employee retention. These aspects are important, but retirement plans are created because of the tax benefits they provide. Most employers set up their retirement plans without ever having a conversation or understanding about taxes at all! Our discussion will shed light on how retirement plans help business owners reduce their tax obligations as well as the tax credits and design strategies available to reduce the overall costs. Understand, communicate with and effectively interact with people across cultures. Help us in welcoming Orangetheory Fitness Litchfield to the Chamber! They provide full body, one hour workouts, and use heart rate based interval training and train in five different heart rate zones while a coach guides you through the entire workout. There are several class times to choose from and they are open 7 days a week! Ribbon cutting ceremony will begin at Noon on May 10th. more info... 5/11/2019 Sam Garcia Jr. Learn the trends, best practices, and innovation of websites and what it means for your business! With so many options out there, which one is right for your business? What are your customers looking for? What are some of the latest and greatest websites innovations available to me? Learn from the experts on what they suggest you should incorporate into your website to stay ahead of the game! 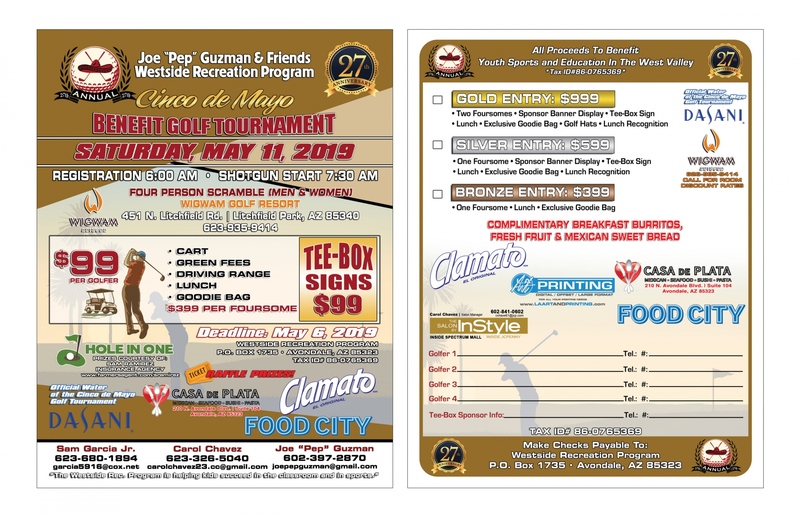 Join Hope Community Services (formerly West Valley Child Crisis Center) as we host our First Annual Hope Fore Kids Charity Golf Challenge at Topgolf - Glendale, AZ. This sponsored fundraiser serves as our appeal to the community where our guests will learn the critical impact that HCS has on the children we serve in the child welfare system who need behavioral therapy programs due to severe trauma - because they have witnessed or experienced abuse. Join DeeCilla Comfort Center as we bridge communities together to serve the greater community during our National Women's Health Week Collaborative Community Outreach. We are asking the women and young women to join forces to conduct a donation drive on behalf of New Life Center as they support survivors of Domestic Violence. Each group of women will be responsible for obtaining items on their identified list. On May 18th we invite the young women to join us for an interactive morning of fellowship and discussions as contunue to focus on Building Healthy Relationships. Our community partners Bloom365 and Go With The Flow will be presenting information about thier programs that support young women in building healthy relationships. As a community, we will present our gifts (donated items) to New Life Center, as a testament that We Are Better Together. Reservations required for the 18th as seats are limited. In observance of Mental Health Awareness Month, we will be hosting a Mental Health Fair. We will be providing educations, free screenings, and resources. Lunch N Learn - Find, Craft and Tell Your Great 5-Minute Business Story! Find, Craft and Tell Your Great 5-Minute Business Story! The "elevator speech" is dead and your networking "commercial" won't work in the real world. Online, in-person, video, social-media: all these formats demand stories of your business. In place of the archaic elevator speech, you need a pile of well-crafted, time-adjustable stories of your work and purpose, each ready to be matched to the right people at the right time. Online, in-person, video, social-media: all these formats demand stories! In this low-theory, high-activity workshop, you'll learn why you need to know the difference between anecdotes and stories. You'll experience your memories triggered to find your stories. Finally, be guided in the process to outline, craft and tell one of your newly-created stories with another person. You'll leave with customized and immediately useful content. Light finger-food snacks and beverages will be provided and you may bring your lunch if you wish. 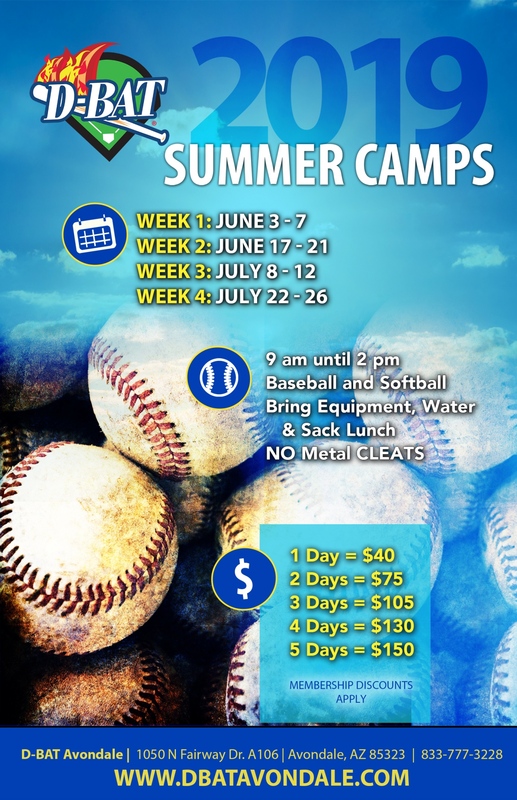 You must call the office at 623.932.2260 to reserve your spot. "Sparkle in Leadership, Business & Your Community"
Join us for fabulously fun networking at the SW Valley Breakfast sponsored by and held at Cancer Treatment Centers of America®, Goodyear, AZ. Learn skills to enable you to defuse a potentially violent individual before they become assaultive. 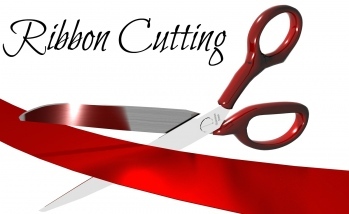 Join us for an awesome Ribbon Cutting at 12:30pm on Friday, June 7th. Grand Opening festivities will be happening all weekend long. FREE 30 minute intro classes, membership giveaways, prizes and more. Do you experience a drop in business over the summer months? That is the reality for many businesses across Arizona. With the kids out of school and the snow birds back in their summer homes, businesses are sometimes left high and dry. In this seminar, we will discuss some tips, tricks, and best practices to help ease the summer blues and turn that frown upside down! "When to Call An Engineer"
Understanding the buildings in which you live, work and play, is tricky!! As a Real Estate Professional, Property Manager or even Homeowner, do you know when you need an engineer? Come on by and let us enlighten you. Food will be provided so please call the Chamber to reserve your seat and lunch 623-932-2260. Most small businesses have heard the term blogging… But what in the world does that mean? Blogging is a content marketing strategy that uses your expertise to build trust and authority with not only search engines, but consumers as well! Did you know 81% of U.S. online consumers trust information and advice from blogs? Blogging is one piece of a larger strategy aimed at getting your business found and chosen. It is never too early to start planning for the holiday season. In fact, some of the big box retailers start in April and May! With so much to plan for and consider, let us help teach you some of the best practices out there and how you can leverage the holidays to give your business a little boost! Listings and reputation go hand in hand. Without listings, your business wouldn’t have any ratings or reviews… But wait, what is a listing? There are a variety of listing sites out there, some of which you should be pretty familiar with. Google Maps, Yahoo Local, Bing Places, Yelp, Dexknows.com, and Yellowpages.com just to name a few. When consumers search for local solutions to their problems, search engines like Google are more than happy to scour the web for online listings of businesses like yours. In this seminar, you will learn how online listings and reputation can make a big impact for your business in the future! Video Marketing for Small Business! Ok, so you don’t like being in front of the camera… we get it! Unfortunately, you’re going to have to get past that for a few minutes to better your business. Did you know video accounted for 74% of all internet traffic in 2017? So there’s some real upside to exploring ways to use video, and many ways to do it effectively.